This is the season for hope and forecasts. As the calendar preps itself to reset to January 1, we look at the things we hope will be granted in 2015. Some of these are simple while others will require some work. So here are things we wish we will get in the new year. 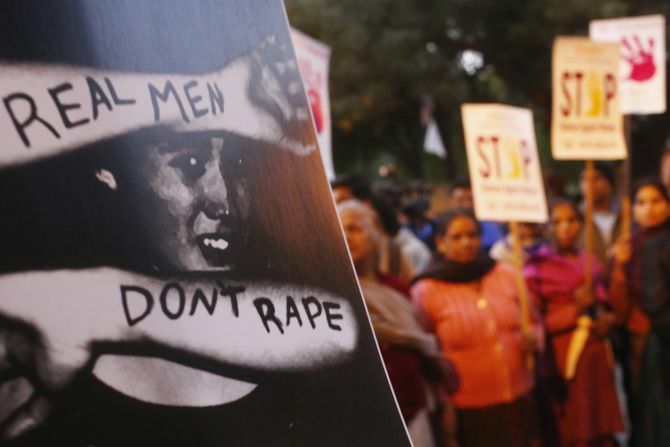 From cab services to simply walking on the street, everyone is looking forward to 2015 as being a safer place for women; 2014 certainly was not. This past year saw a spate of police shootings with many innocent lives lost. 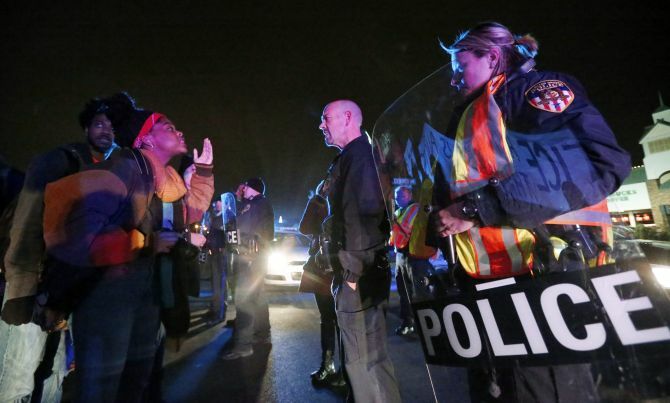 We hope that 2015 will see a less antagonistic relationship between cops and civilians. 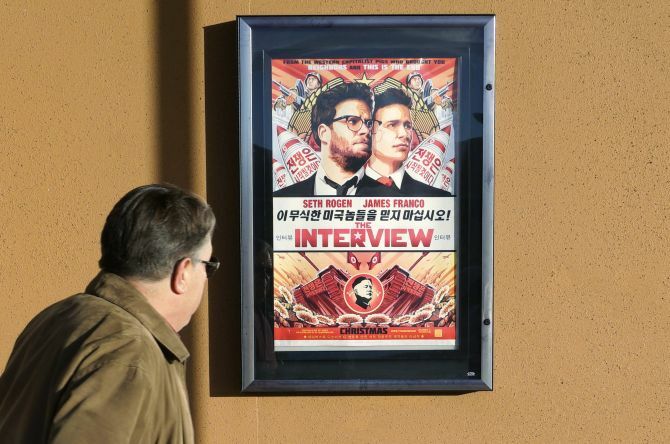 With the iCloud hacking, which left many privately-clicked celebrity photographs in the public domain, and the infamous Sony website hacking which has North Korea and the US breathing down each others neck, the Internet was not a safe place in 2014. As the bastion of democratisation, the safety of the Internet is paramount to the safety of opinions. Here's hoping that privacy will find its rightful age in 2015. 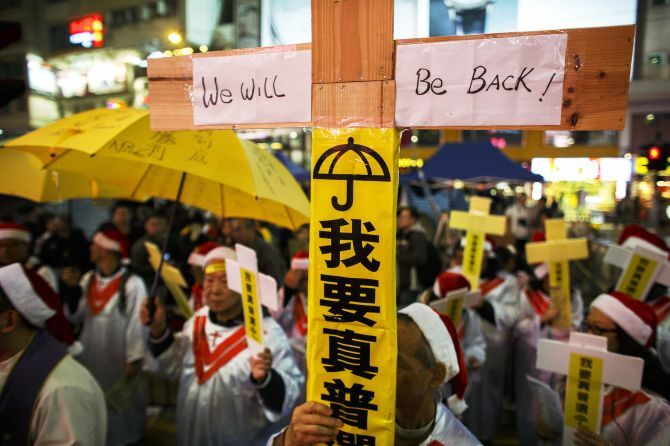 While 2014 saw pro-democracy protests in Venezuela, China and Russia, it was also witness to the largest democracy in the world take part in the biggest general elections. Hopefully, 2015 will see an even greater surge in democratic movements across the world and a chance for people of all classes to have a voice in the way their governments are run. With Malala Yousafzai and Kailash Satyarthi winning the Nobel Peace Prize, it is our solemn hope that no instance like the Peshawar attack takes place ever again. Children may not become casualties of an insensate war. 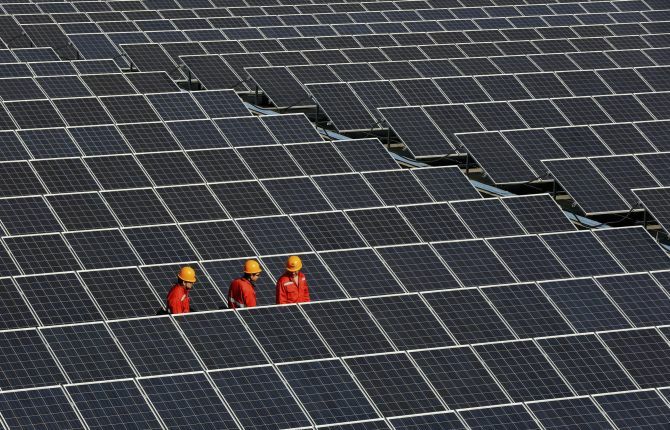 This past year has been deemed as the hottest year in recent past and it is the consensus of every major scientific organisation that the only way to correct the natural balance is to invest in clean, renewable sources of energy. If we want a cooler 2015, we must do more to improve the extant alternate energy technology. 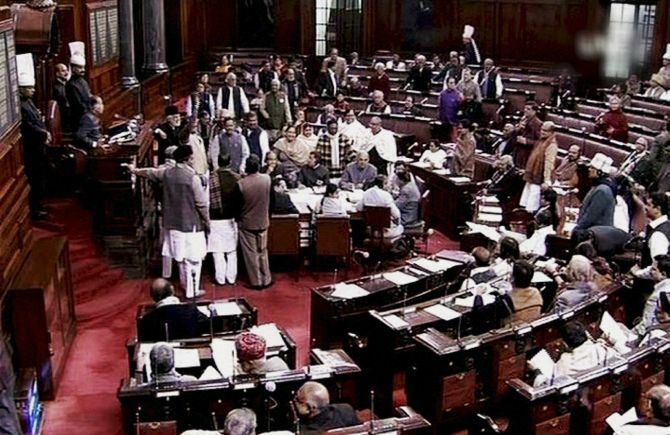 The winter session of Parliament saw several interruptions in the workings of the Rajya Sabha where the Opposition dominates in numbers. The Upper House was adjourned several times and did much less work in proportion to the Lok Sabha where the government holds the numbers. We hope this changes in the next year. 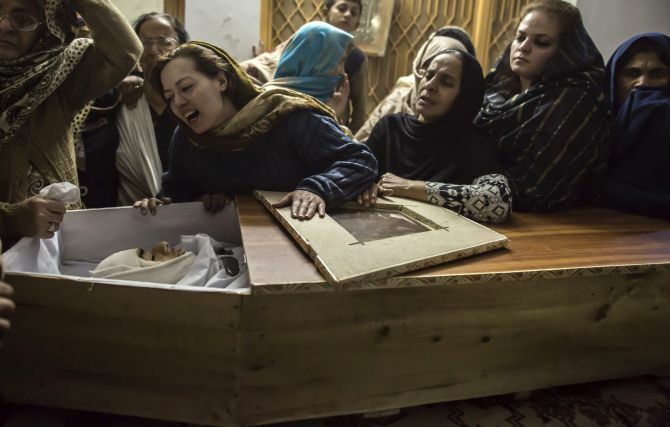 Towards the end of 2014, several terror attacks were witnessed, the most prominent of which was the brutal killing of over a 100 children by extremists who attacked a school in Peshawar, Pakistan. 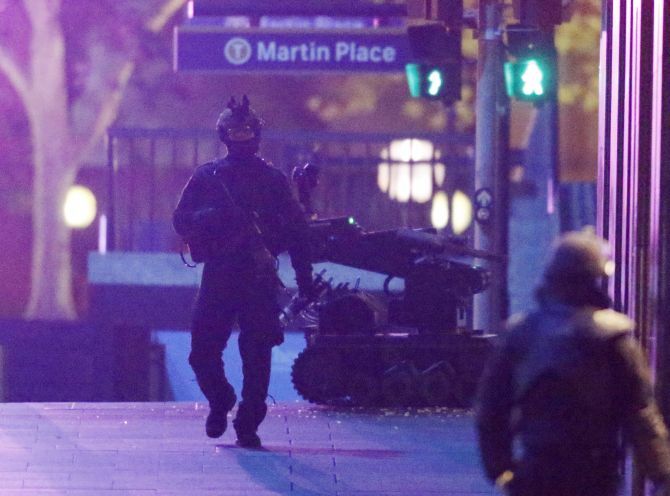 The Sydney siege was another such instance which ratcheted up the tension for over 16 hours. Let us all hope that terror is not allowed to rear its ugly head again in 2015. As 2015 inches closer, we recognise the myriad variety that exists on earth. In all our searching we have yet to find a place akin to this one. 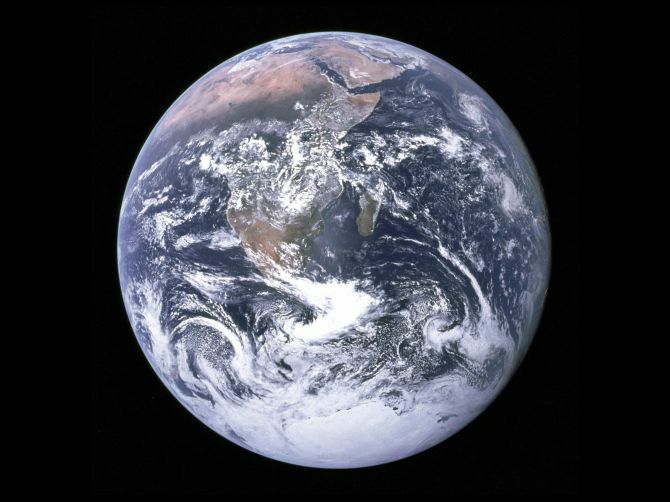 Carl Sagan called it the pale blue dot. So, we hope that humanity finally finds a way to live in harmony with the world. Whoa! What is that bike?